Every D-day forum has had one of these threads as some point or another, I thought it was about time for PPMs turn So usual rules apply, post pic of tank/plane/ship (within D-days time scope) & whoever guesses it right first gets to post the next one etc, etc. Which unit? I see 11 E1 and one MTNK. I say the conscript is the unit you're searching for. I guess unit is a bit of an ambiguous title, but it was that or "tank/plane/ship" which felt a bit superfluous. Mig are you quite the expert on WW2 weaponry and war machinery? 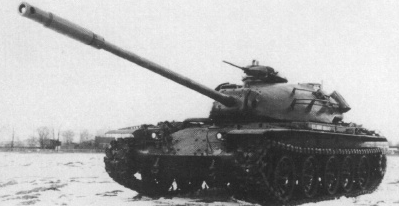 Early T family or the Iosif Stalin tank (IS-2). Great answer LKO made me smile. Reason I know, Lengthened Hull + Extra set of wheels. ... I pass, I don't have a collection of any photography from ww2. Its open for anyone else to take then. Indeed it is. And it alone (Plus its sister Akron) makes me wish balloons could be aircraft carriers in YR. Same here, if I could've I would have added it to D-day ages ago. 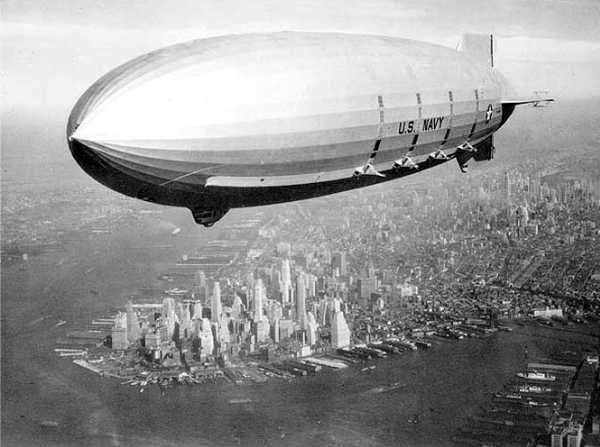 When the USS Macon was christened on March 11, 1933, she was the most sophisticated of the Navy’s lighter-than-air (LTA) fleet. The Macon exhibited the highest expression of naval LTA technology during her short career. At 785 feet in length, the airship’s size captured American fascination during flyovers of U.S. communities as chronicled in numerous advertisements, articles, and newsreels. The dramatic loss of the Macon and her sister ship, the Akron, within two years of each other contributed to the cancellation of the Navy’s rigid airship program. The archeological remains of the USS Macon lie off California’s Big Sur coast in NOAA’s Monterey Bay National Marine Sanctuary. The site also contains the remains of four of the airship’s squadron of small Curtiss F9C Sparrowhawk scout aircraft which the Macon carried in an internal hangar bay. 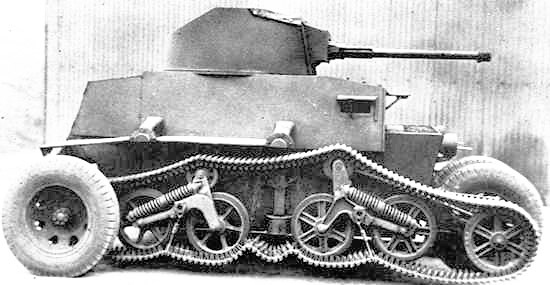 It's a Hungarian assault gun. 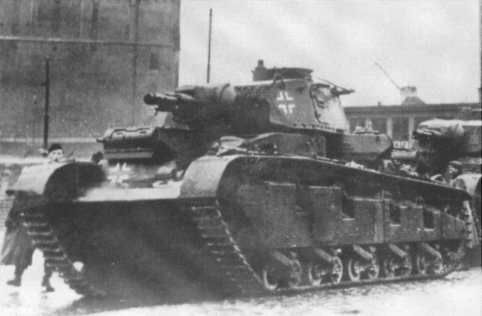 The Zrinyi II, with a 105mm howitzer. At first I thought it was Italian SPG, but the 5 return rollers made me look elsewhere. This design is post-WW2 but within D-Day's time frame. Dubbed post but meh, EVA's one is a T95... the E7 version I think? Wasn't the Payen 22 French or something? Ah your good, its the Payen 22. 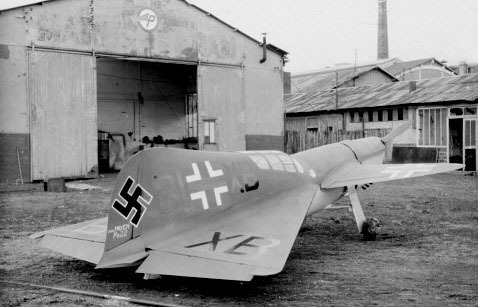 After the Germans invaded France they captured lots of prototype aircraft & then took them back to Germany for testing, that's why it has Luftwaffe markings. I went and read up about it in detail again, apparently it was mostly destroyed (so I guess that it never went past prototype stage). Does that preclude it from appearing in D-Day? The only thing that precludes most units from being in D-day is not not having enough time to make them! Yar, but patriotism really forces me to post it rather than the Semple tank since the Semple already made its way into D-Day. Found a colour video of the Bob! Rofl, Kiwi documentary voiceover. Can't take it seriously.